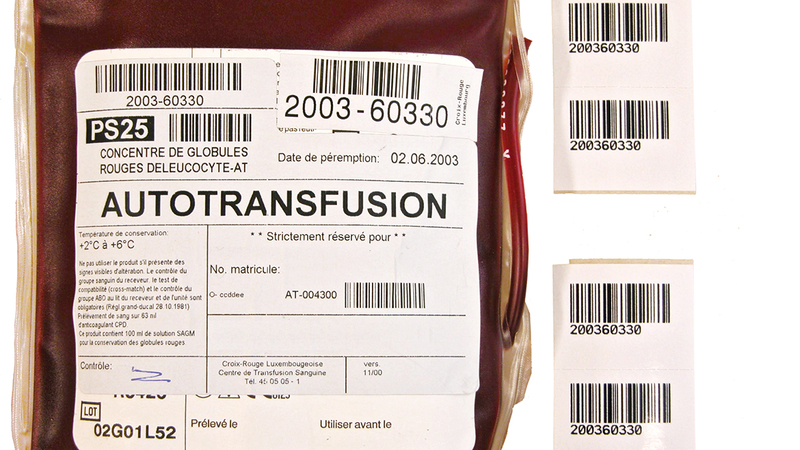 CrossMatch® Label is a stand alone bloodbag label system. 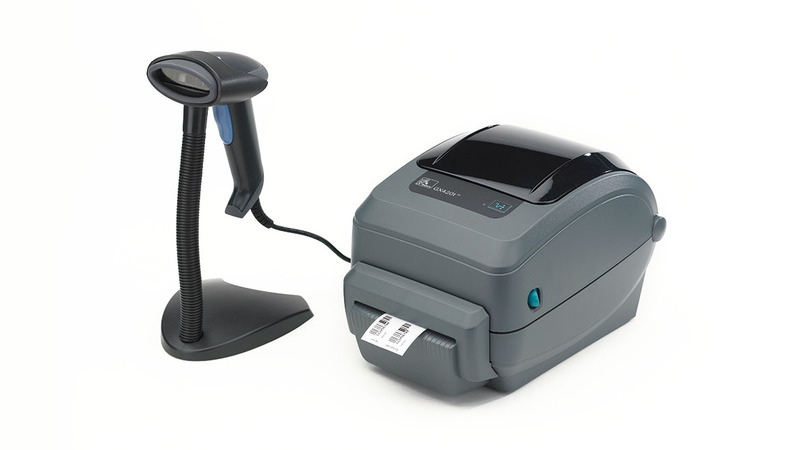 This configuration also allows the user to create it’s own barcode label. guarantees maximum traceability with a cross-match.